When we do carpentry jobs, or when we purchase furniture, we want it to be neat in appearance, uniform in sizes, and just great quality. Who would ever want to display something unattractive in their places, right? From office cabinets, kitchen counters, beds, and even side tables, finding great and beautiful furniture can be a challenge, though. Add in the expensiveness, the struggle in shipping it, and finally the tough test in getting it into your house. But despite those hassles, getting great furniture is quite satisfactory. Moreover, it cannot be denied that wood works are one of the toughest jobs there is. It requires strength and creativity all at once. This is the reason why different tools are created to innovate old ways and make carpentry jobs easier for those who are into such business. Yet, one of the most difficult carpentry jobs is to make angled holes to insert screws and attach woodworks. It is most commonly seen in angled furniture such as chairs, cabinets, and tables. But it is not limited to that since a lot of interior designers and carpenters nowadays love to experiment with woodworks and the likes. So, it is not impossible for someone who has passion in this industry to create something as beautiful as those brands. If you are one of those people who like to do-it-yourself, you probably are looking for tools that can make your work easier, faster, and efficient. One of these great tools are the pocket hole jigs. What are Pocket Hole Jigs? If you happen to be building something and do not want any visible screws, the pocket hole jig is your answer. It's extremely strong equipment that makes your job easier. Use it on any form of carpentry task and each screw is effortlessly concealed – like a camouflage. A Pocket Hole is an angled hole drilled on any panel, board, wood, which then permits you drill a screw with a corded drill to connect it with another board. 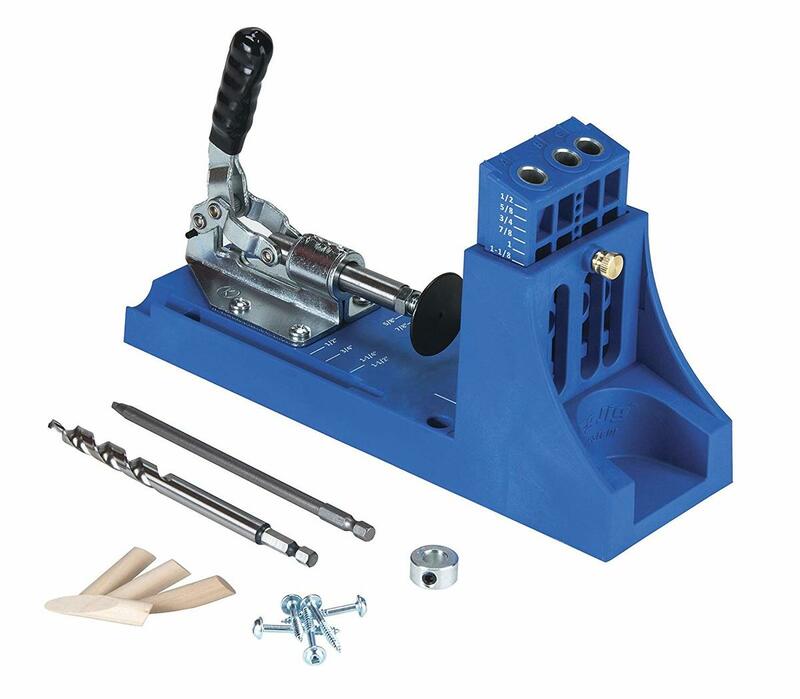 The Pocket Hole Jig assists in drilling the angled hole easier and non-messy. When it comes to uniformity with the length, with, angles, there are stop collar bits that can help you adjust how thick and long you want it to be, so you don’t have to worry how it’s going to look like. Check now: How to use a Pocket Hole Jig? What screw length should I use? Measuring the length of your ​screws when using a Pocket Hole Jig is as important as you knowing how to use the actual cordless drill. 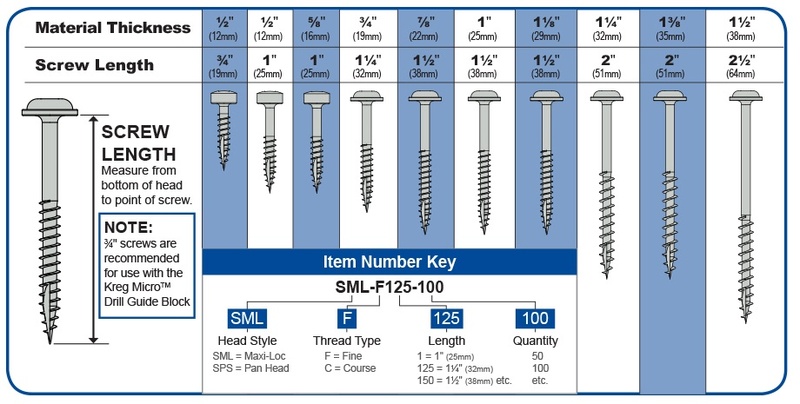 Here is a screw guide from Kreg Tools that can help you decide on the length on every panel thickness. 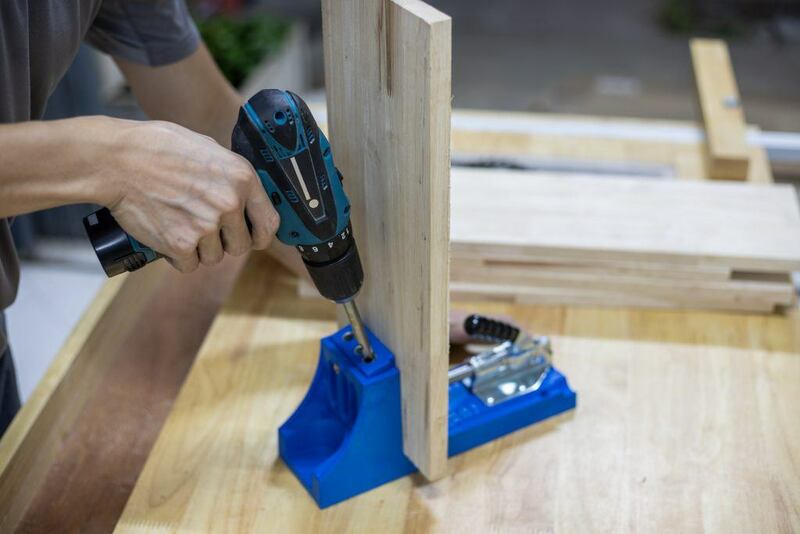 To make it simpler, a pocket hole jig is an ​angle-specific drill​ that allows the user to create a portal where a screw is inserted to make a connection. Now that you have an overview of what a pocket hole jig is and how to use it, here is a list of some tough pocket hold jigs that you may want to use for your next carpentry shindig! 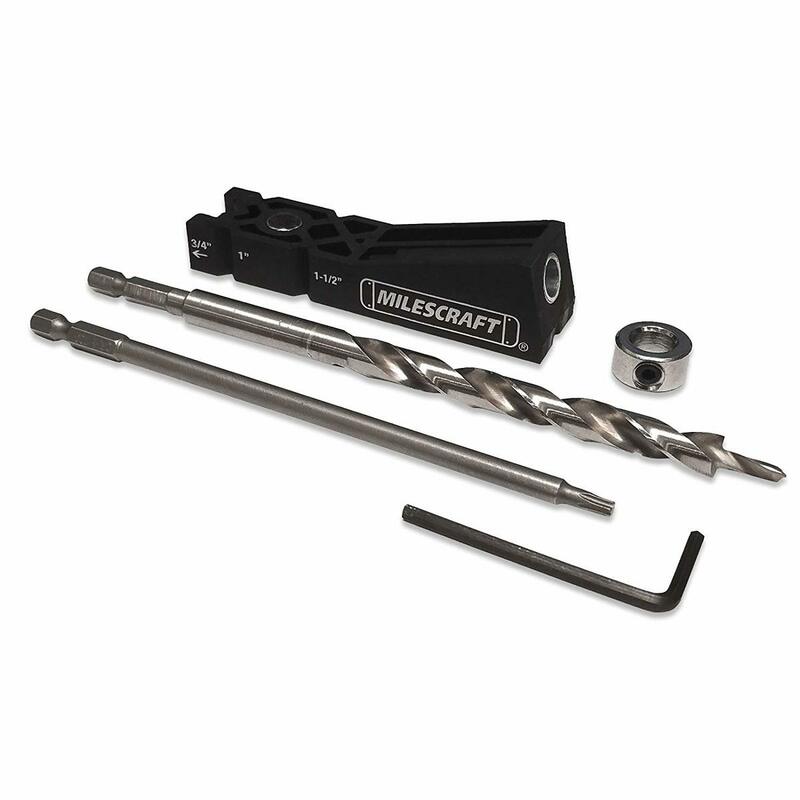 DrillPro Jig Pocket Hole System is one of those great quality yet ​affordable drills​. The good thing about this is how it is included with complete fittings, 10 to be exact: Main body, blocks, plates, elbow, drill-bit, spacing ring, hex key, clamp, plugs for pocket hole, and finally the pocket hole screws. What I find very helpful with this jig is its classic clamp armed with PVC rubber sleeves which helps reduce the risk of slipping and injuries. This one we have here is less portable than the first one. 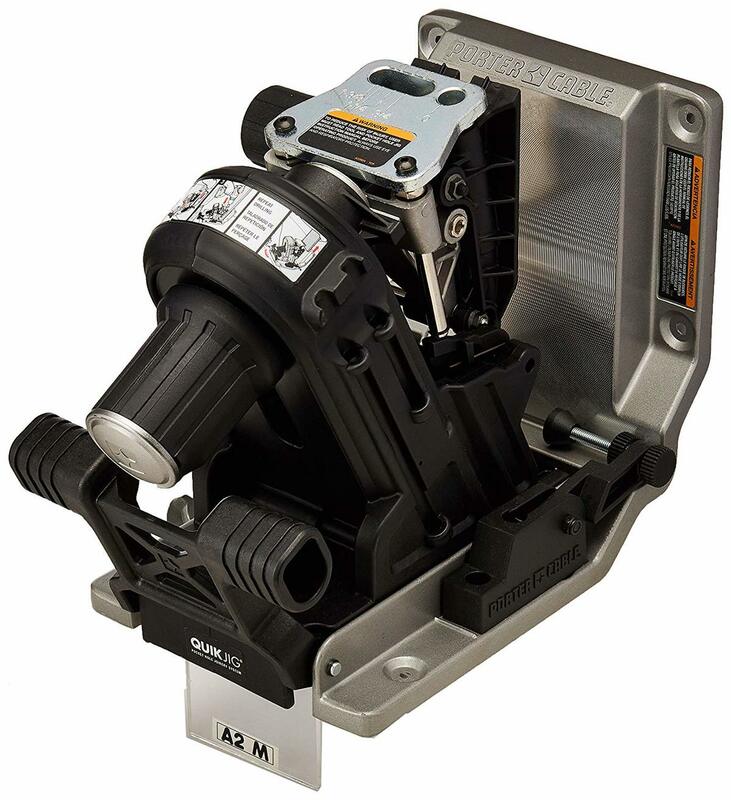 Porter-Cable 560 Quikjig Pocket Hole Joinery System weighs 8 pounds, and is powered electrically. This device features a spontaneous structure that is stress-free when utilized and can be set up without sweat. The most important feature that I find useful with this model is how accurate and repeatable the cuts and angles are. After all, that’s what we are aiming for pocket hole jigs, right? This one is durable, I must say. This one is one for the masses, as of how I see it since a lot of people are using this. Weighing just 3.5 pounds, the Kreg Jig 4 Pocket Hole System is living evidence that some great things come in small packages. 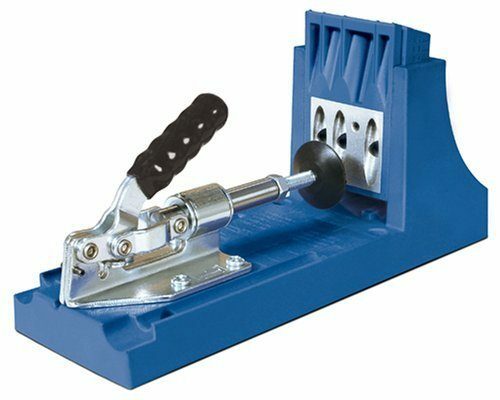 The Kreg Jig is the impeccable choice for people who are into DIY, even to those who are new with using this kind of equipment. For sure, even you are just a beginner; Kreg Jig can aid you in getting the job done in no time, with less physical efforts at that! Kreg boasts this model with their “Drill, drive, done!” concept which is true as evidenced by the results. So far, in my opening, this Kreg drill is one of those user-friendly that is manufactured in the market. The whole package comprises of all the basics to get you on track with pocket-screw jigs. 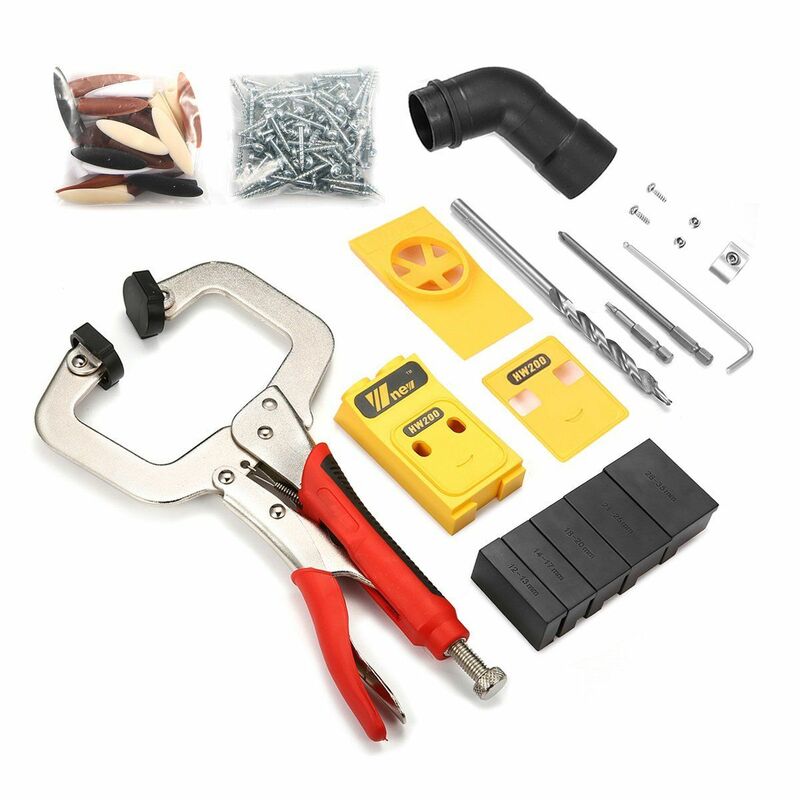 This includes the main Kreg Jig, drill bit, 6-inch square driver, dust collection bin, screw set, starter plug, and quick-start guide. 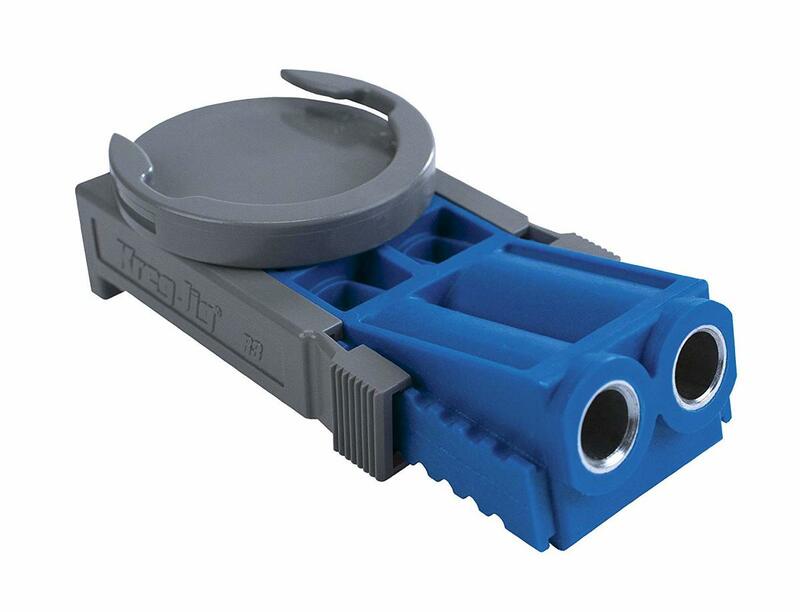 This one is the younger brother of the Kreg Jig 4 Pocket Hole System. From the family of Kregs, despite the Kreg R3 Jr’s size, the durability, power, and accuracy are still top notch. Perfect for small projects, the Kreg Jr., in my opinion, is best for panels and planks that are not too thick and needs sturdy fastening with screws. 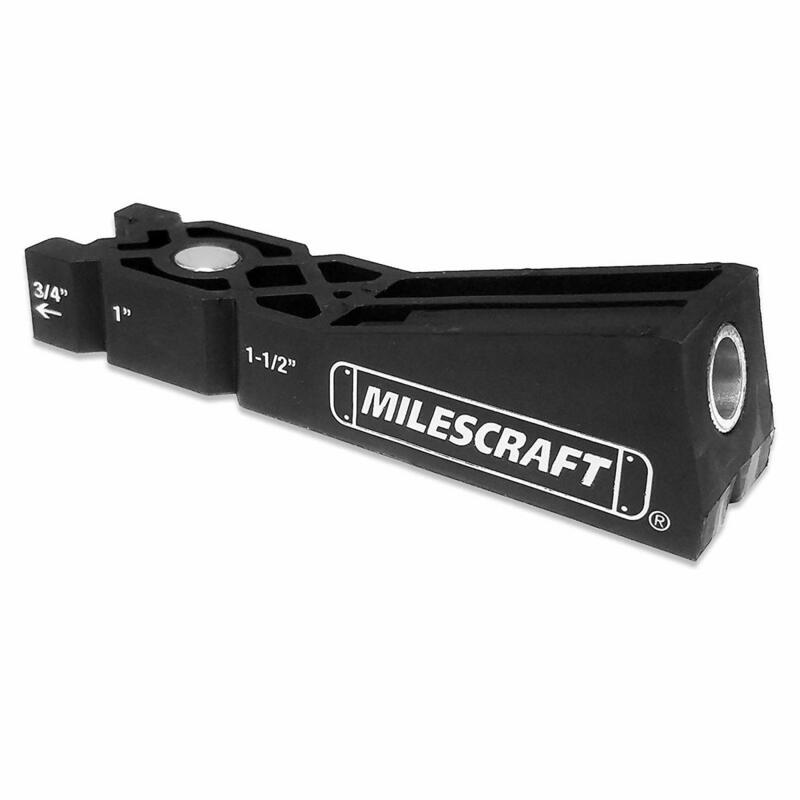 Despite it being small, the Milescraft 1321 is one compact pocket jig perfect for repairs around your house. There are some woodworks and repairs that require small jigs and this is a great to-go-to tool. Among the 5 pocket hole jigs listed, the Kreg Jig 4 Pocket Hole System is the best for medium-sized carpentry work. Apart from it being sturdy, it is sure to be a durable one. For small works, I personally like the Milescraft 1321 Pocket Jig 100 Kit. It is small but it functions well and gives the service we need. Even the small and narrow spaces are sure to get a neat job done. But for the large jobs and thicker planks, the Porter-Cable 560 Quikjig Pocket Hole Joinery System is the choice for me. Since it is a cable-powered jig, it is sure to give off powerful and highly accurate angles and measurements. Carpentry requires skill but it also requires the right and highly functioning materials to achieve the carpentry goal. There are tons of pocket hole jigs in the market and we can absolutely just buy what we see first but it is very important to evaluate what is up with every product. Some may just look good but does not serve us well and some are just too expensive with little service it can offer. What we want here is something that is value for our money while giving us the service we need. If some of you are new to this tool, it is necessary to ask those who know about this, ask the important details about how to use it. Remember, safety is very important when it comes to jobs and projects like this. We would never want to end up with a drilled-hand! So, how about you? What are your pocket hole jig choice and why?